On Sydney’s North Shore, we have locations in North Ryde, Longueville, Willoughby, Crows Nest, North Sydney, Lindfield, Mosman, St Ives, Forestville, Thornleigh, Waitara & Mt Kuring-gai. 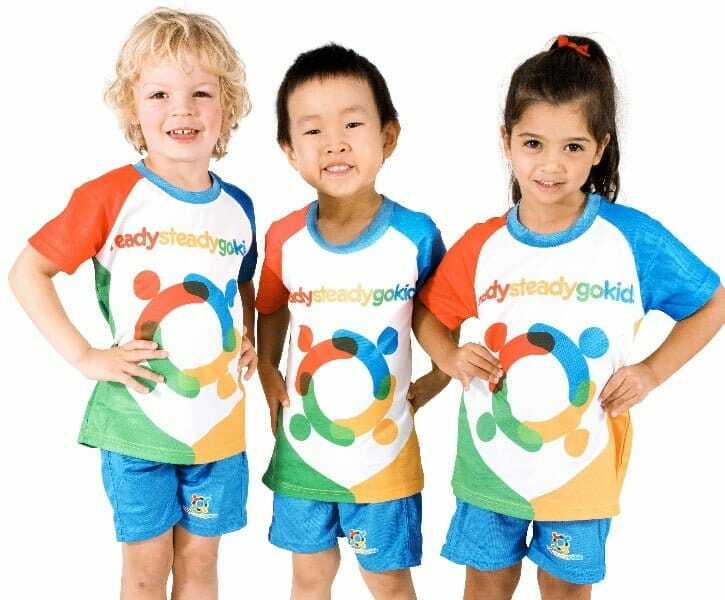 Ready Steady Go Kids is Australia’s largest multi-sport and exercise program for preschoolers (aged 1.5–6 years). We have been operating since 2004 in our quest to help all children benefit from sport and physical activity. Today, our physio-designed program is run at approximately 200+ locations across Australia. 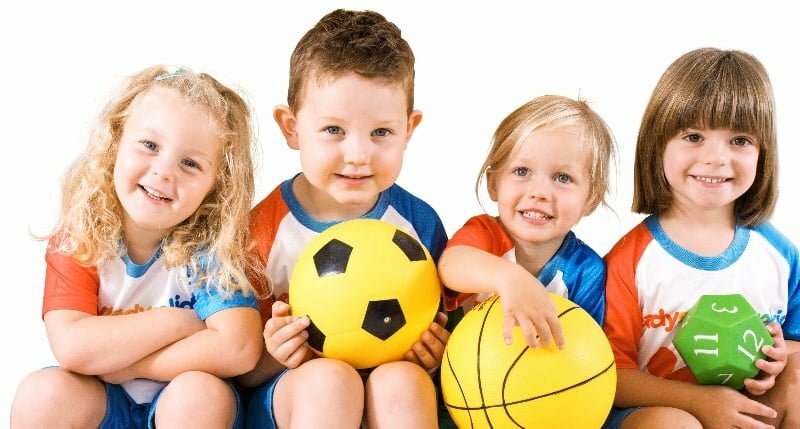 Our program introduces preschoolers to a variety of sports in a structured, safe, inclusive and non-competitive environment. Each class is run indoors for 45 minutes and we cover five sports each term (taught in two week blocks). Classes are designed to focus on a specific gross motor, hand-eye/foot-eye and/or balance activity to complement the sport component and our program structure is repeated each week so that participants become familiar and comfortable with the routine. Our program is structured so that we can accept enrolments throughout the term. So, if you have missed the start of a term don’t panic, we might still be able to accommodate your booking. Click here to see class availability in your area. Fees are pro-rated to include only the remaining classes for term. FREE Trial Class! 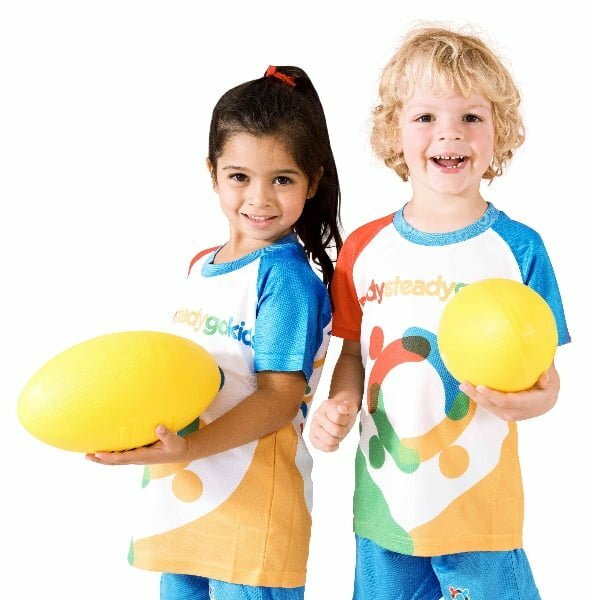 Simply visit https://www.readysteadygokids.com.au to find a class near you and register for a free trial. 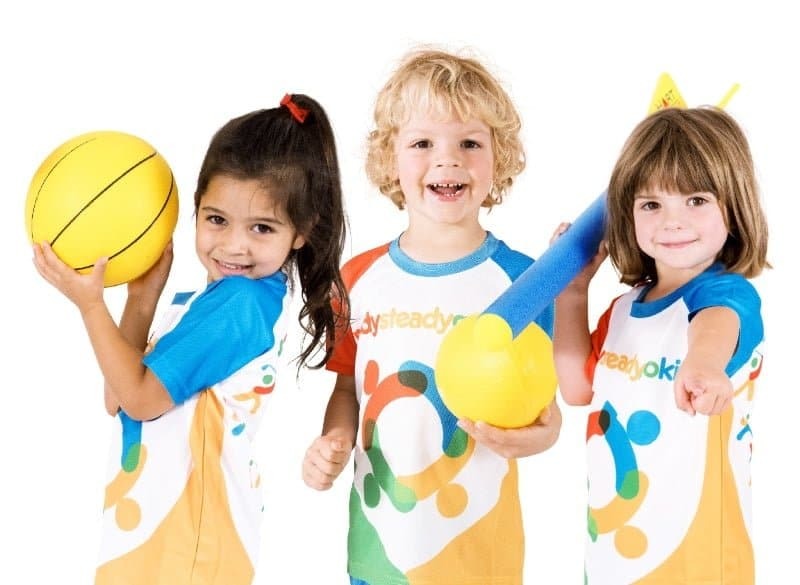 We LOVE Ready, Steady… My son is now in his second year and it has helped so much with his OT skills we have needed to work on… Such a clever mix of sports but also fine motor, literacy, numeracy and personal development. He looks forward to every session and loves his coaches, too. Our son Charlie (almost 5yrs old) loves his Sat morning class at RSGK in Longueville. We have been attending for almost 18 months and love the program. The opportunity to try so many sports each term is much better for our family than trying to choose one sport at this age. The coaches are very friendly and inclusive, making the kids feel special but most of all the classes are so fun – a great way to always start the weekend! Awesome sports option for under 6’s. Great coaches and swapping between sports keeps them interested. Songs, stickers and stamps also great! Fantastic intro into sports for my almost three year old. He was able to try lots of different sports and explore pieces of equipment. The teachers are very engaging and supportive when they are being a typical two year old! We are new to RSGK and my almost 4 year old daughter is loving it. 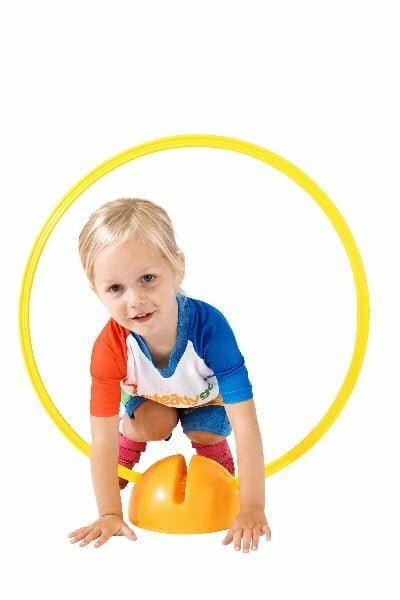 It has been a great way to introduce different sports to her, practice physical skills (ball skills, batting, catching etc)and show how exercise can be fun and playful. Our coaches are fabulous and great with the kids. My daughter is worn out after each lesson but goes home happy and wanting to practice her new sports skills. My DS has been attending Ready Steady Go in Crows Nest for 2 years. We could not recommend this group more highly. The coaches are fantastic with the kids and spend the time to teach them the rules and requirements for each sport. There is so much variety as they change sport each week so my son has a well rounded knowledge of several sports before he starts school. For me though the biggest drawing card has to be how well organized they are run and how consistent the coaches are . Having joined other sports organizations I find RSG to be the best in this area. We have had the same coaches for the last 2 years so know them very well, they get to know our kids so there is a real sense of community. We have made many friends there so love coming every week. If your looking for a group that ticks all the boxes give Ready Steady Go a trial. My daughter amelia was only 2.5 at the time when she started. She has greatly improved motor skills, listening skills in these classes. Most importantly, she makes friends here too. 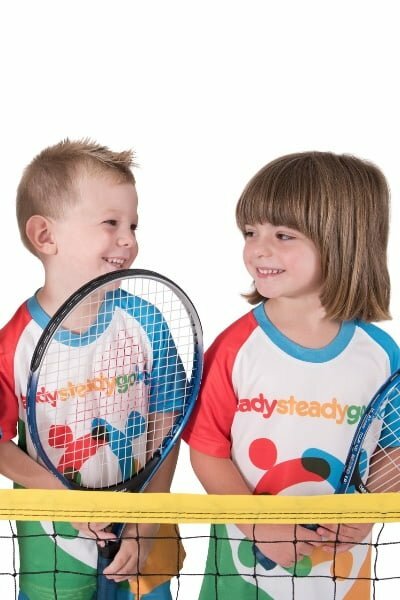 Ready Steady Go Kids is the best place for kids to learn sports.Coaches are kind and professional.My son Rayan likes them and enjoys every minutes of class! Fast paced and action packed! The perfect activity for energetic kids to engage in various sports and build their skills. My 2 daughters (AND I 😉) LOVE RSGK!! We’ve been attending for 1.5 years. The coaches are amazing and the girls are getting exposure to various sports so they never get bored. They have also come out of their shells and have built confidence socially and physically since starting. My son who is 2.5 years old absolutely loves ready steady go! It’s so good to teach them about a range of different sports, and because the sports activity changes every 2 weeks he never gets bored. I would highly recommend to anyone with young kids! Great multi-sport program for toddlers and preschoolers! My oldest did two years of RSGK before starting school and it has built his confidence at school! Now my youngest son is loving it too, getting ready for school next year! Fantastic program for my ball-obsessed 1.5yr old. He’s loving the variety of equipment, the enthusiasm of the coaches and the opportunity to run, jump, balance, kick balls, throw balls and roll the hoops! My son has been attending Ready Steady Go Kids classes for over a year now. When he first started, he was very quiet and didn’t interact too much with the coaches or the class. As the weeks went by, he gained confidence and was responding more and more in class and now he is getting involved in each class leading his peers in the warm ups and stretches! I cant believe how vocal and how much he loves coming to Ready Steady Go Kids each week and what a difference the classes have made on my little boy. The coaches are fantastic and cant recommend them highly enough. Thanks Coach Tammy and Ready Steady Go Kids. My 4 year old son has been attending RSGK with coach Mike and his team since he was 2.5. He absolutely loves it and stays interested as they change sports every two weeks, great for active kids! The variety of sports offered means he now has a great understanding of all different sports. I will send my daughter as soon as she is 2 as I highly recommend them. We went along with some nervousness as our son is quite shy. But the coaches were magnificent and the activities fun. Daniel joined in and was made to feel part of the team immediately and he really had fun. We feel the coaches are very special and skilled being able to teach and encourage children of different personalities and levels of confidence. Couldn’t recommend the program and coach Mike more highly! High five!! Our 4yo has been attending RSGK with Coach Mike for nearly 18 months and he has loved every minute. The class sizes allow lots of focussed attention on each child while still building a fun and slightly crazy atmosphere. Changing sports every two weeks also means the kids are always interested and excited for something new. It’s definitely a great way to get little bodies moving and having fun!